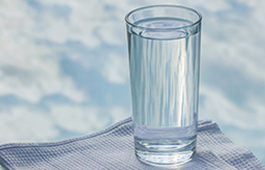 Ottawa County is proactively addressing this groundwater issue and what you can do to help. Find the service and location with our interactive directory and map. Historic Ottawa Beach Parks include the Black Lake Boardwalks, Mt. Pisgah and the Lake Michigan Beach adjacent to Holland State Park. 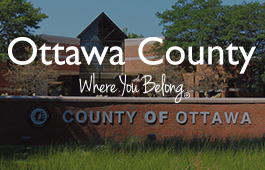 Stay Connected with Ottawa County! 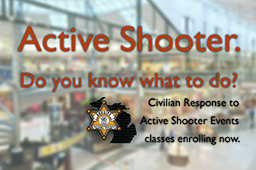 Sign up for emails or text alerts and receive updates. Meeting dates are hightlighted below, click on a date to view all County meetings for that day. 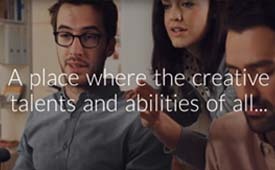 Ottawa County services, at your fingertips. Providing users with convenient, secure 24/7 access to County Services. 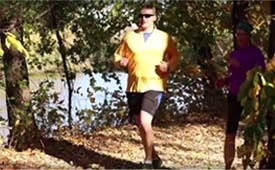 Now introducing: the Grand River Explorers Trail! The Explorers Trail is an Ottawa County Parks project. Imagine a place...This is Ottawa County and you are the Ottawa Way! 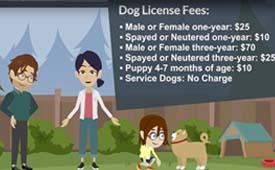 Why you really SHOULD get your dog licensed! Dog licenses can save you a lot of heartache and headaches in the future. 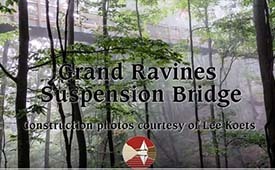 Check out video footage of the Grand Ravines suspension bridge being constructed.